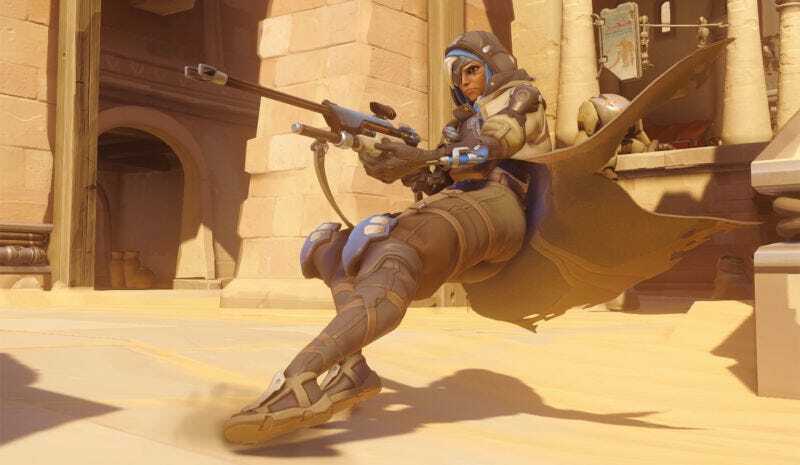 Overwatch’s new hero, Ana, is now live for PC players. Overwatch’s new hero, Ana, is now live for PC players. A new patch just dropped, bringing the recent round of major PTR changes over to regular servers. For more on what’s next, check out my recent interview with Overwatch director Jeff Kaplan.